We’re excited to welcome Adrien to our office. 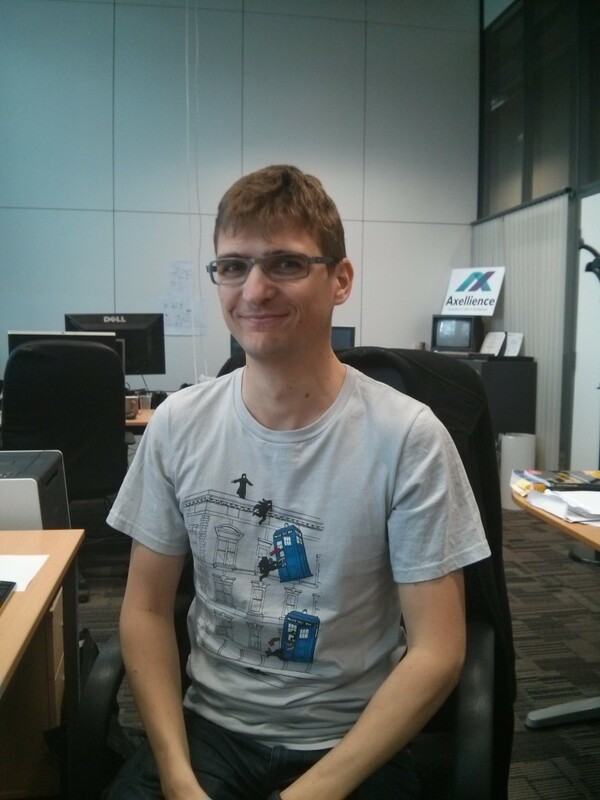 He has joined the GenMyModel team as an R&D Engineer. He’s already hard at work, but he was nice enough to take a short break from his computer screens for a little photo. Feel free to tell him “Hi”!